The One-Stop Wrench is a compound 2-n-1 tool that makes plumbing work easier than ever before. The open-end provides both a 9/16" and a 15/16" surface wrench, while the unique open box-end is designed for 3/8" line nuts. 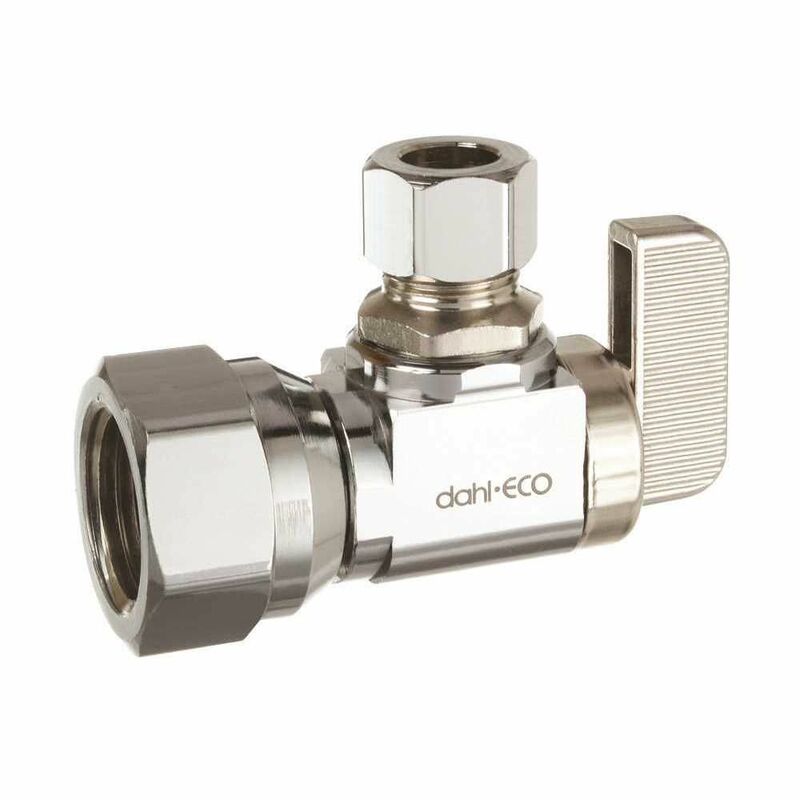 The One-Stop provides all the exact sizes you need to install angle stops and compression fittings.